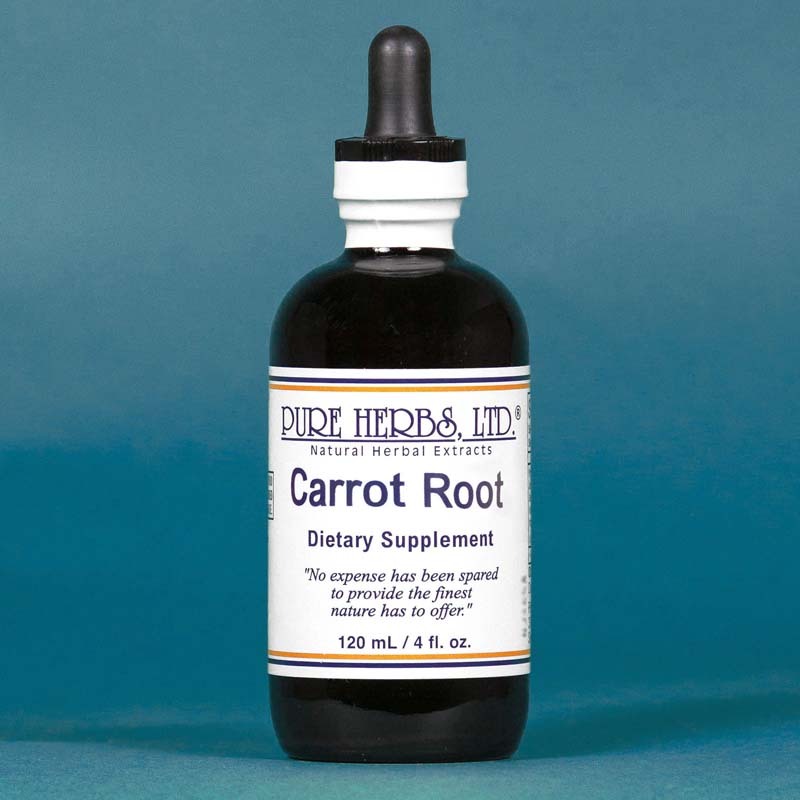 CARROT ROOT - Organically raised (with out chemical fertilizers and poison sprays) on a healthy natural soil, Carrot Roots are a dependable vegetable source of Beta-Carotene (Vitamin A) for healthy eyes and skin. It is safe to assume, if there is any kind of problem with the eyes or skin (internal or external skin) then extra Vitamin A should be taken. Vitamin A has a major assignment to keep all internal surfaces clean and function as a natural anti-biotic. Clean surfaces work better; hence, the acknowledged role of Vitamin A in preventing premature aging, liquifying and draining sinuses, gall bladders, draining abscesses, etc., etc., etc. And here is the beautiful part, not a single patient has ever been lost by "O.D.-ing" (Over-Dosing) on carrot juice, which is of course, loaded with vegetable Vitamin A. The same can not be said for synthetic Vitamin A. Vegetable Vitamin A or Beta-Carotene is actually a double Vitamin A and must be broken in two to become active. The body will break down only as much as it needs. There are numerous recorded cases of people living exclusively on organic carrot root juice until their "incurable" cancers were cured. We are talking here of going well beyond any scientifically recommended allowance. 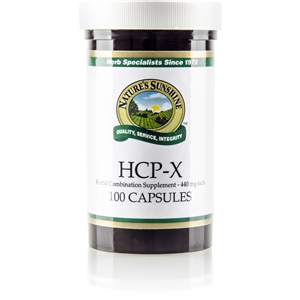 When this is done, Vitamin A assumes an extended role and greatly strengthens the Thymus gland for excellent immunity levels. We know then, that proper intake of Vitamin A plays a vital maintenance role in keeping the body free of "bad cells" and, as such, it is an essential part of any diet. * DOSE:40 to 80 drops 3 times per day. Organic Carrot Root juice recommendations as given above.